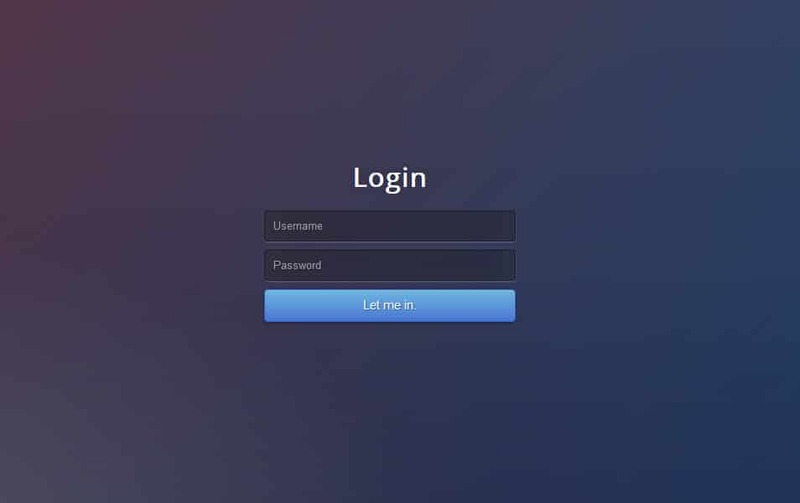 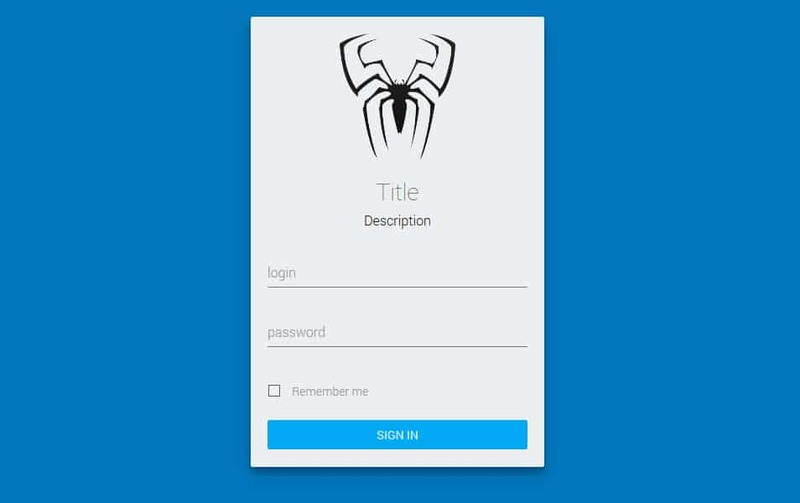 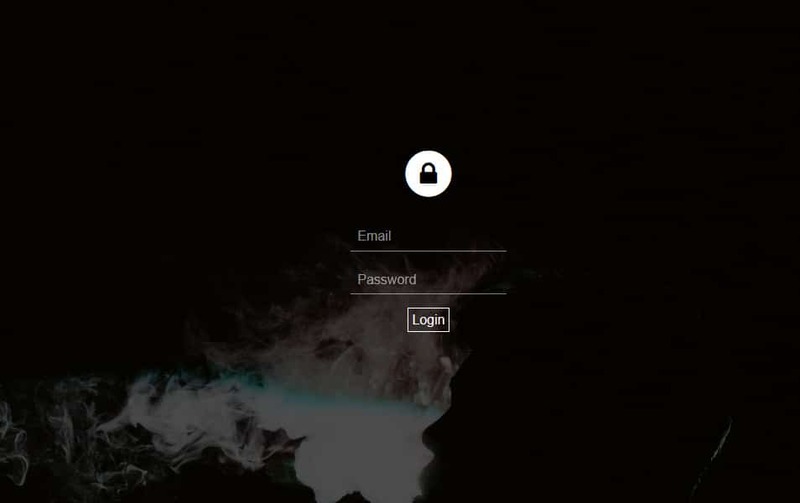 In this Article, Contains a collection of HTML5 CSS3 login form templates that you can use for your site without any cost. 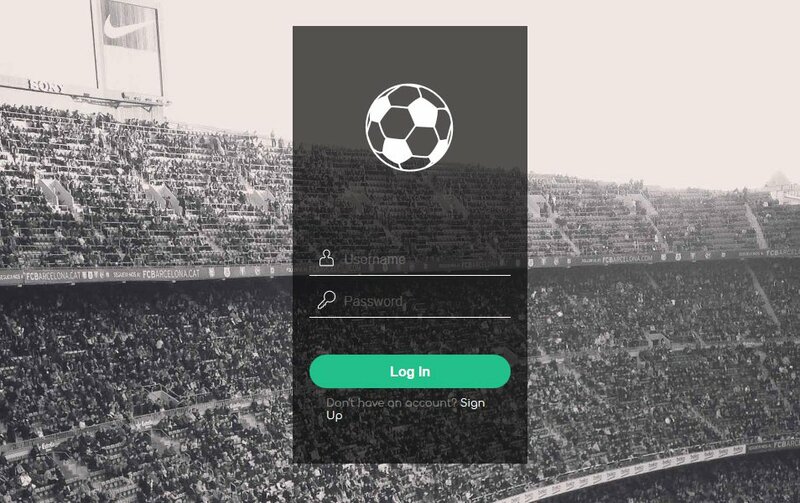 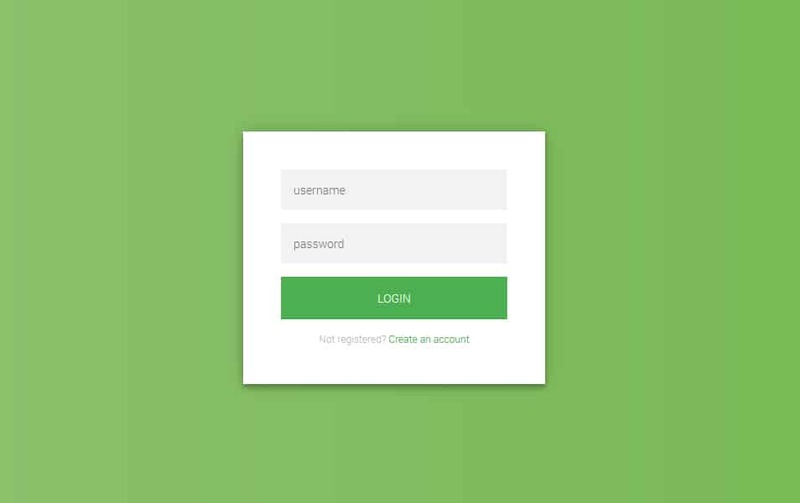 Login forms are everywhere on the web. 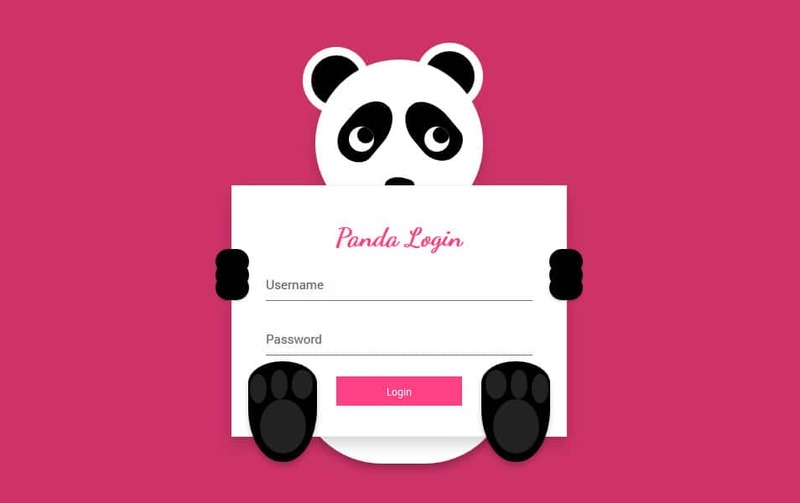 Everybody regularly goes through a login process pretty much every day in our digital lifestyle. 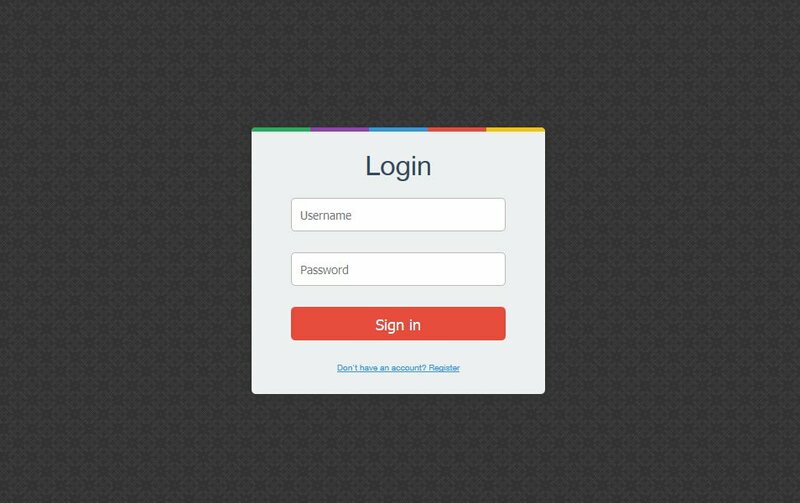 Given below is a list of 10+ CSS3 & HTML5 login form templates that are designed with the latest web design trends. 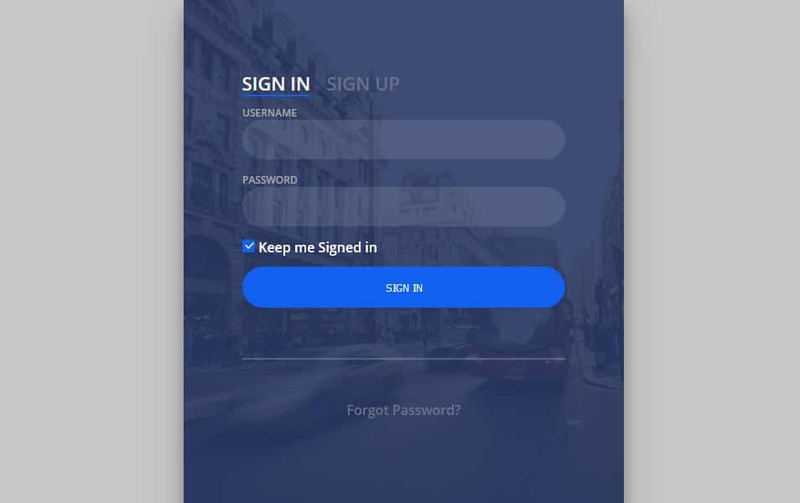 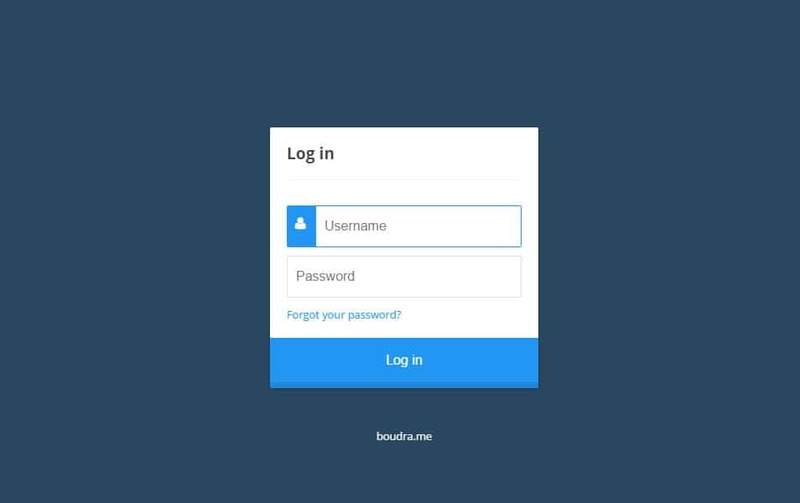 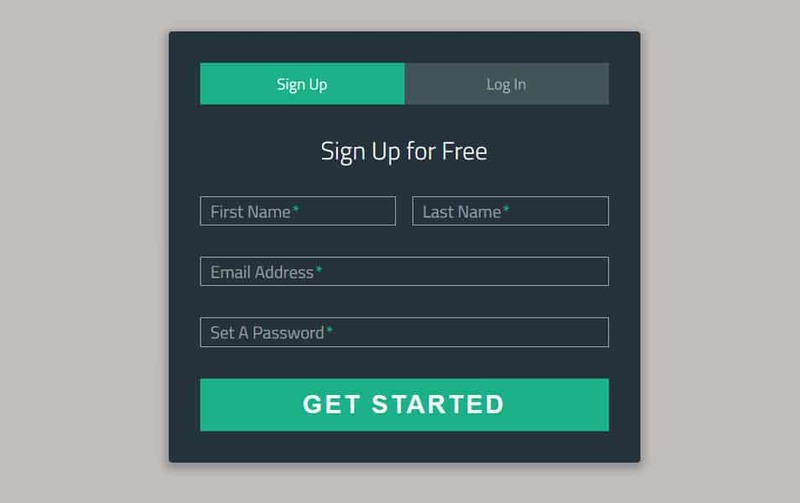 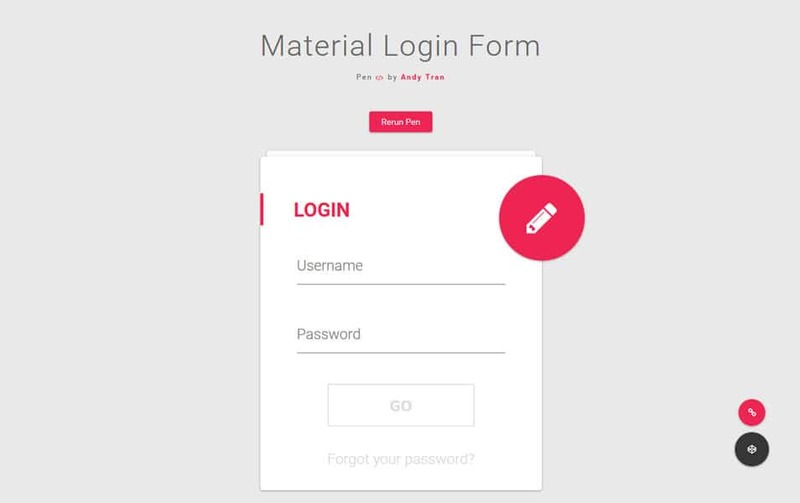 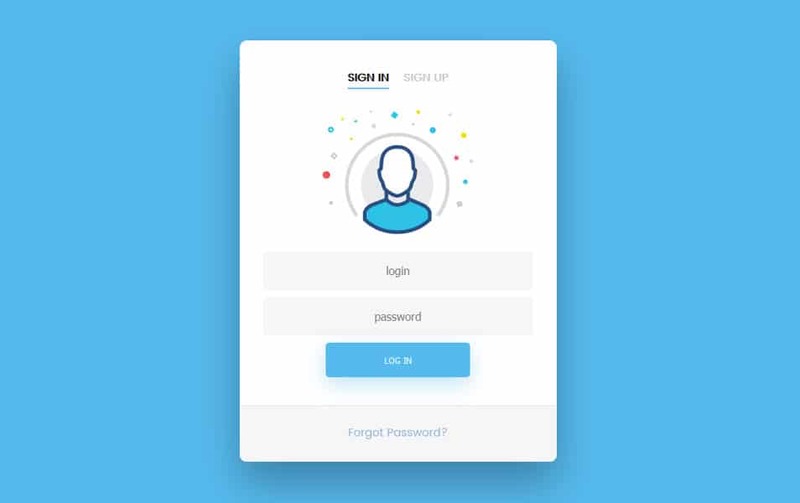 These login form templates are available free of cost and can be simply combined into your website to help you communicate with your viewers like never before.